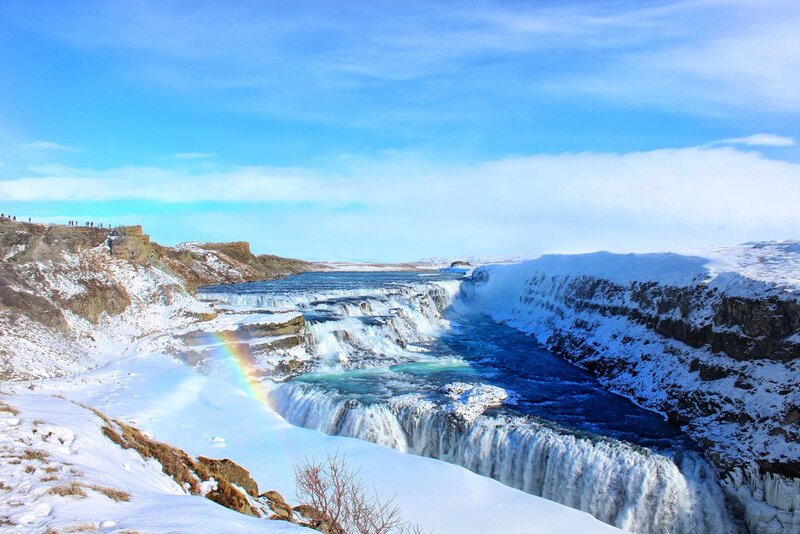 Iceland is a land of mystery, natural wonders and enchanting formations. Six days and more than ten unique locations later, I pick my favourite photos to inspire you. 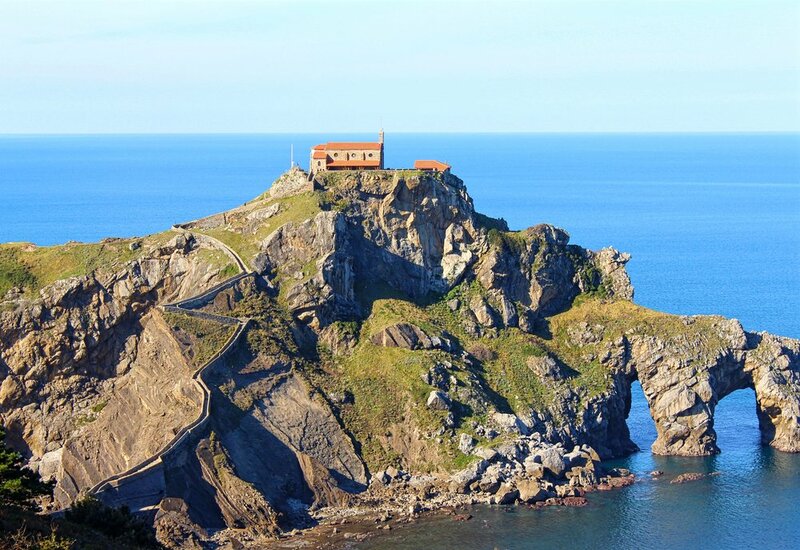 Located 35km from Bilbao along the coast of the Basque Country, Gaztelugatxe is a charming location with jaw-dropping views.